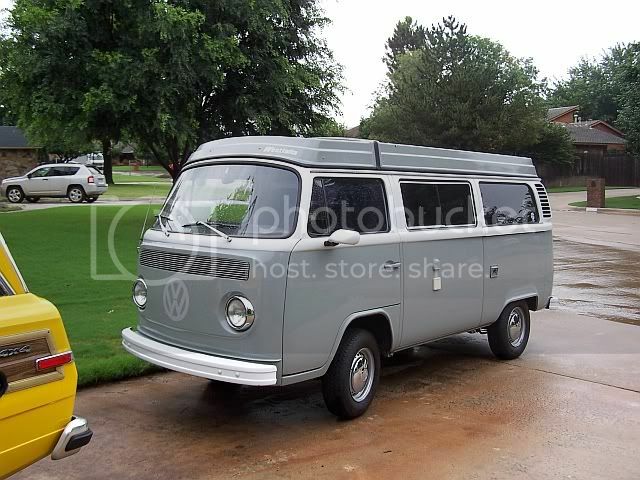 Hey my name is Blake and I drive a 1977 westy, Painted gray and white. Engine is a 2.0L w/ Duel Weber 44 IDFs. 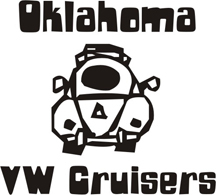 Hope to see you guys around and would love to hang out and learn more about VW's. Glad to have you as a member. Keep looking on here for posts and maybe we can have a Christmas get together or something. Come to our meeting this next month as well. You can meet most of us their. Oh I plan on doing every meeting we have, I'd love to learn more about vw's and about the members. I'm in the middle of rebuilding the carbs and plan on finishing tomorrow. Nothing beats carb cleaner, family, and turkey!